Get this – “mobile commerce” increased a whopping 81% from 2011 to 2012… to the staggering amount of $24.8 billion! Mobile commerce is the value of goods and services purchased while using tablets and smartphones. 3) Mobile sites, or websites configured to be readable and look great on tablets and smartphones. If you have any ecommerce on your website… DO YOU HAVE A MOBILE SITE? 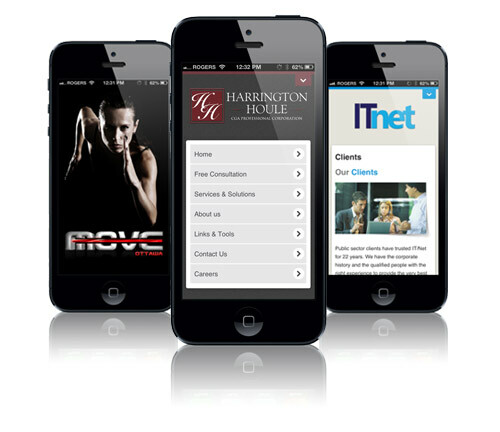 IMX Productions develops really cool mobile sites! Call or email John or Rob to learn more or get your really cool mobile site!